It’s official! The King of Swaziland, King Mswai III made the announcement last month at the colourful Golden Jubilee celebrations, marking 50 years of Independence from the British rule, that the country’s name would change to ‘The Kingdom of Eswatini’. Meaning ‘place of the Swati people’. 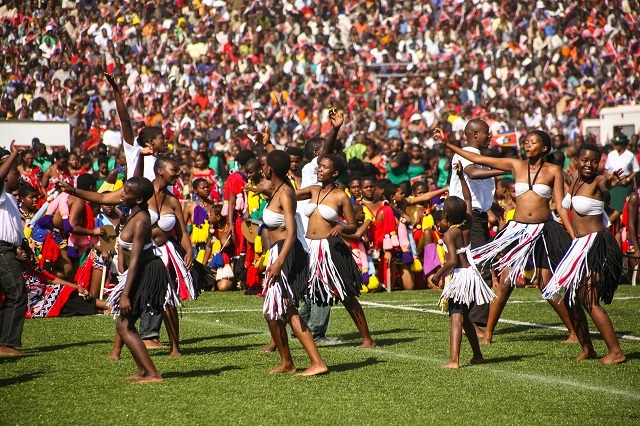 Eswatini effectively has the same meaning as its predecessor, exempt of the synthesis of Swazi and English that composed the name Swaziland. In his speech, the King said, “As we are aware, the name Swaziland was inherited from the British. If we are to give true meaning to our independence, time has come to give our country a name of its people. It must be said that this process is long overdue…. Therefore, I have the pleasure to present to you, on this historic day, a new name for the kingdom. Our country will now be called Kingdom of Eswatini”. 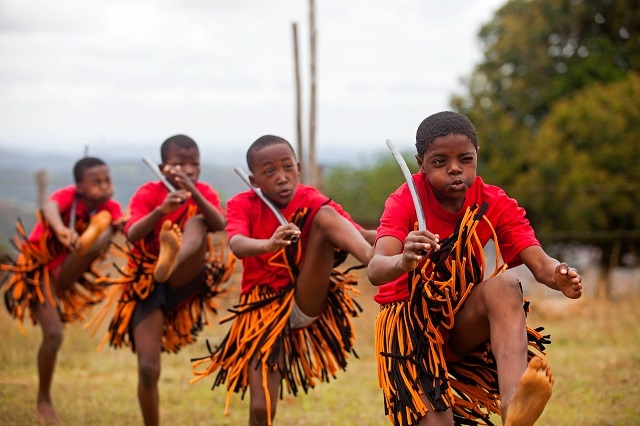 Read the full article here from the Kindom Of Swaziland’s (Eswatini’s) website.